The Holland Scholarship is paid for by the Dutch Ministry of Education, Culture & Science, is intended for international students from outside the European Economic Area (EEA) who wish to do a bachelor’s or master’s at one of the primary Dutch research universities & universities of applied sciences the country of Holland. Bachelor’s or Master’s Programme in eligible fields of study offered by the participating insitutions. International students from outside the EEA can apply. The scholarship amounts to a monetary figure of €5,000. Please note that this is not a full-tuition scholarship offer. The grant is awarded for just one year and can only be received once by applicant. • You meet specific requirements of the chosen institution. You can find this on the website of the institution. 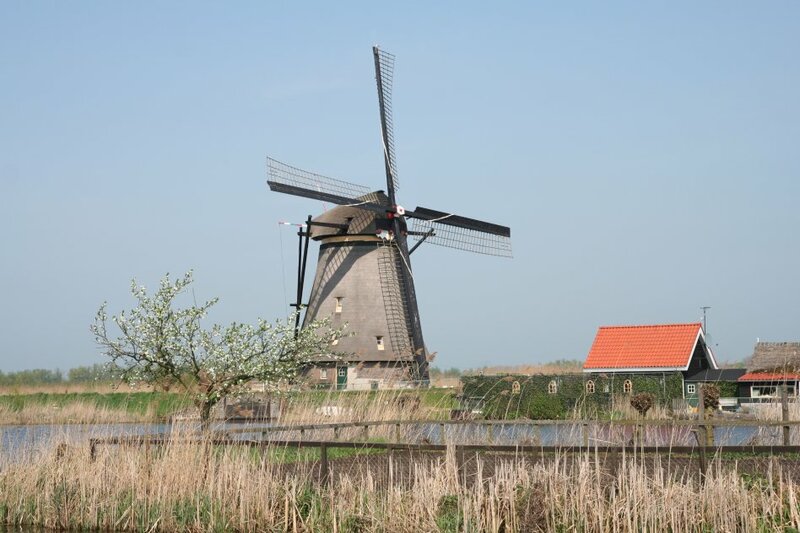 • You have never before studied at an education institution in Holland. Detailed information about the application process and the required deadlines are available on the website of the institution you choose. It's very important to visit the official website for detailed info on how to apply for this particular scholarship.